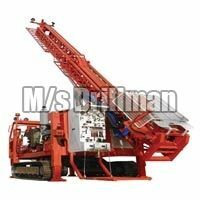 M/s Drillman is celebrated name in the industry as one of the leading Mining and Drilling Services Provider in India. 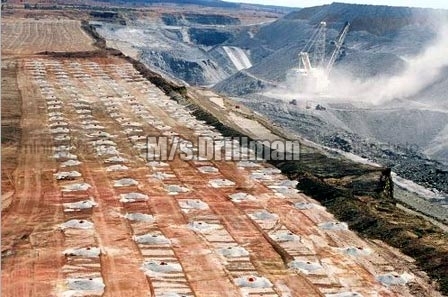 We are based in Chhattisgarh and render our Mining and Drilling Services all over the country. We have grown strongly as a Mining and Drilling Services Provider in past few years and have successfully served hundreds of clients all over the country. To maintain our reputation as the leading Mining and Drilling Services Provider and provide quality services to our clients, we have hired experienced professionals. 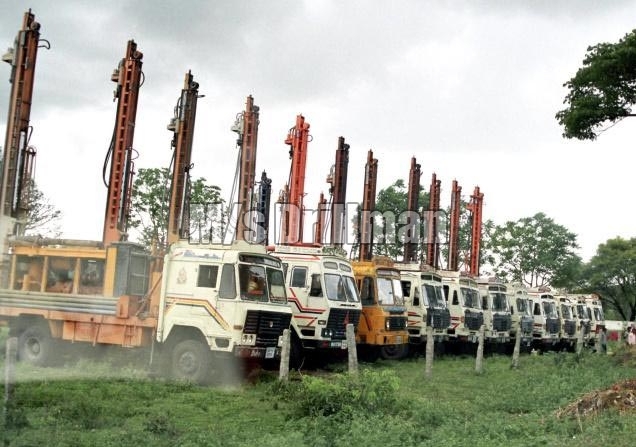 We have been rendering Mining and Drilling Services in India for quite a time now and offer services such as Core Drilling Services, Borewell Drilling Services and Mining and Drilling Services. Among so many Mining and Drilling Services Provider in India, it could be a daunting task to choose the right one for your needs. 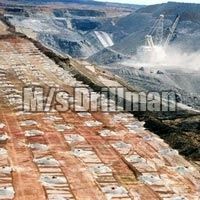 But, you needn’t worry about that because of our advanced Mining and Drilling Services. 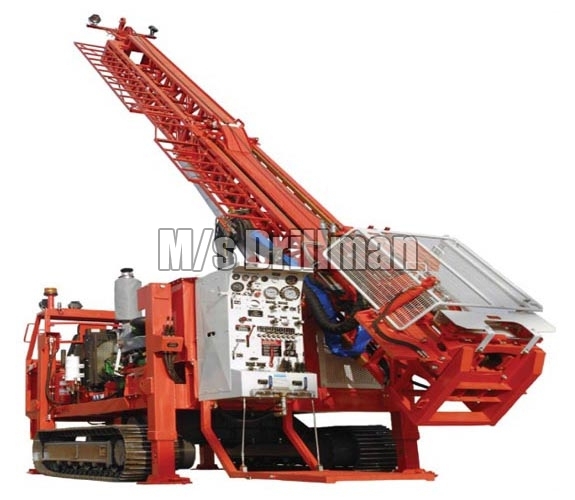 In order to offer our clients the best Mining and Drilling Services, we use all the advanced and hi-tech machinery. We have given the details of the drilling services that we offer. We would appreciate if you get in touch for further information.